The Icelandic Athlete stormed his way to a third place finish in the 2015 CrossFit Games, and is a consistent all rounder. He has a strong background in Gymnastics, and works hard on his lifting in training. 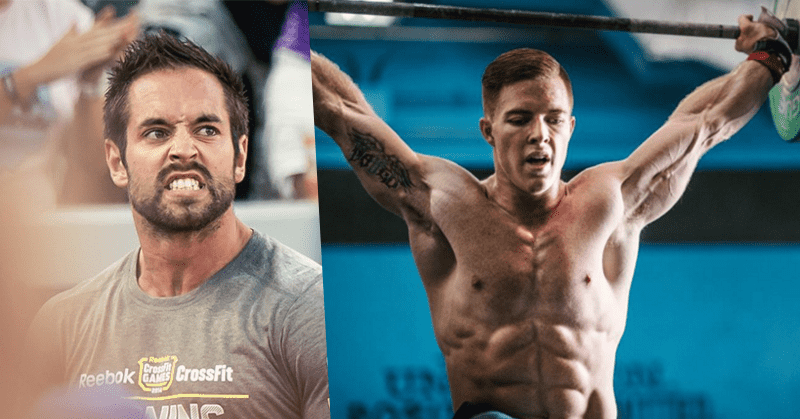 In the recent Open Workout we saw that he has a powerful engine and is able to lift well, even when completely exhausted, so he is an inspirational example of the well rounded Crossfit athlete. Oh and you know the saying that you are what you eat? – Well he eats Shark. Cover all the bases and train all areas. It sounds obvious but we often stick to what we are good at and skip over the exercises we hate. Do them. They are the ones that will come up and bite you when you least expect it.